Weight has been an important part of our lives even before we are born and it continues to reveal its importance till we grow old. 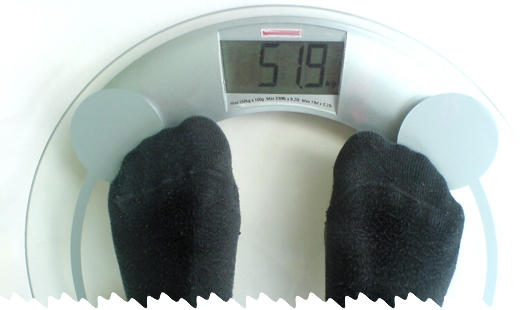 Keeping a check of your weight is mandatory to live a healthy life, and for this you may compare your height and weight to check how fit you are. If the result is not in your favor, you need to work things out to stay in shape.